Finding the perfect apartment can be a challenge, especially if you have furry friends. 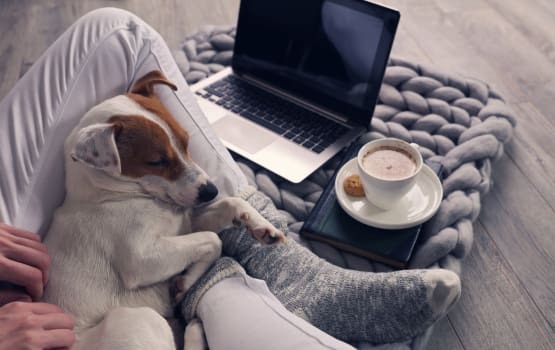 At Celsius we understand the unique bond between people and pets, that's why we offer pet friendly apartments. We welcome your pet with open arms and a scratch behind the ear. We hope after visiting Celsius, you and your furry friend will both sit, stay, and lay down night and night at our Charlotte apartments. ​Please contact the leasing office for details about pet fees and deposits.